Do I maybe talk about shoes too much? 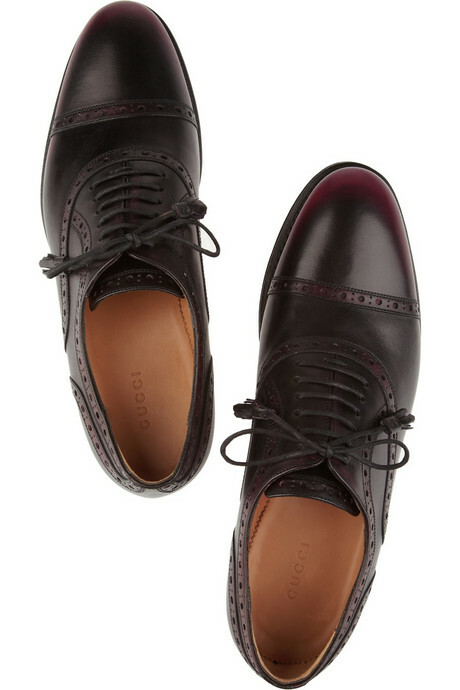 Are you tired of my incessant chatter about loafers? Do you wish I would talk about something else? 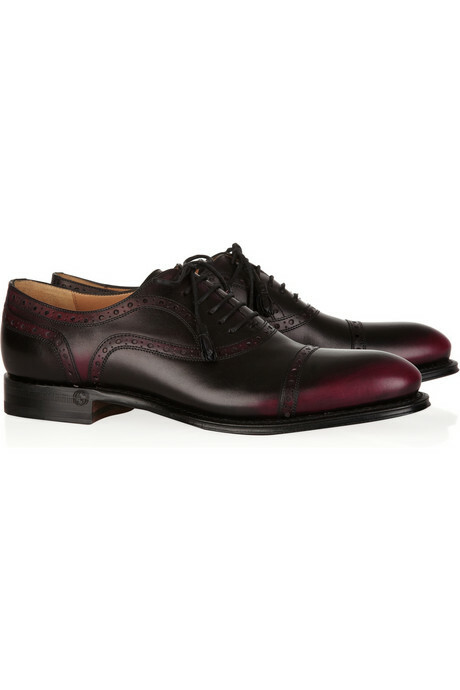 Well, you’ll just have to indulge me then, because these are a goddamn beautiful pair of shoes. Similarly obsessed? Find them here. A hugely well-deserved pat on the back – for both you and your ever, ever beautiful blog – I hope this award will bring a smile to your day. Can one ever talk about shoes too much? Highly doubtful in my humble opinion. Especially when we are dealing with Gucci. 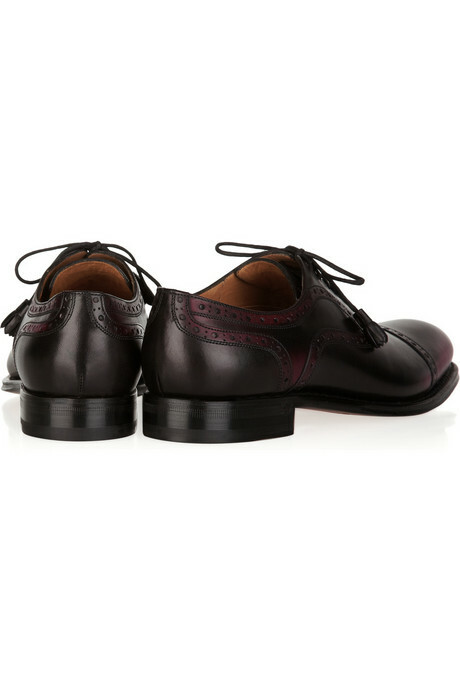 You are currently reading Quite Continental Wants: Gucci Ombre Leather Brogues at Quite Continental.